Omanago volcano consists of 5 closey spaced lava domes in Nikko National Park. 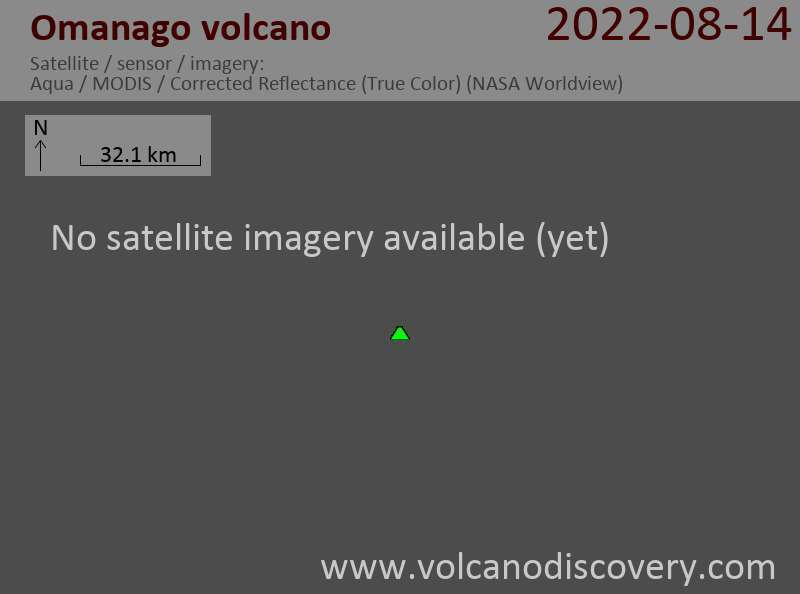 They are located north and NW of Nantai volcano. The highest of the dacitic domes is 2367-m-high Omanago, which later erupted andesitic lavas. Mitsu-dake lava dome, which overlooks the hot spring resort of Lake Yunoko, was radioarbon dated at about 5000 years ago. Mitsu-dake lava dome overlooks Lake Yunoko hot spring resort. Lake Yunoko is located at an altitude of 1478 m and is 3 km in circumference.